Black Friday 2018 is just around the corner. The madness and the excitement for the day have no limits. If you really want to hit the best deals on the Black Friday, you have to shop like a Black Friday Ninja. To add a more fuel to this madness for Black Friday Shopping, retail giants like Amazon, Wal-Mart etc already started their blitz. 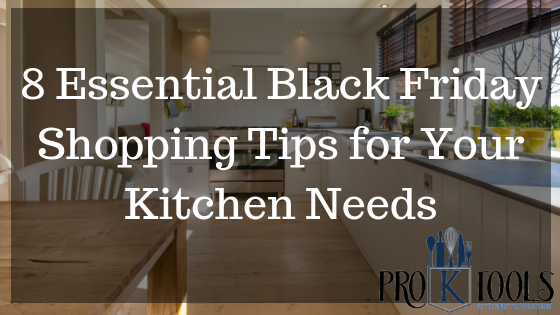 To help you survive this madness, we have put together the 8 Essential Black Friday Shopping Tips for Your Kitchen Needs. Check out the best tips and make wisest buying decisions this holiday season for your kitchen needs. Before you rush to stores or load your browser to look for all retailers, it is advisable to check the best deals ahead of time to avoid the last-minute rush. Experts say that doing some research online prior to shopping will help you to save your time in Black Friday Shopping. Spend some time online to research for Black Friday deals. Some websites post Ads and offer weeks in advance. 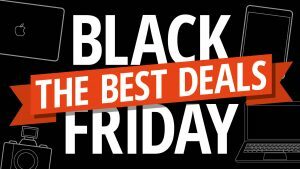 Keep a close eye on this year’s Black Friday deals and get to know in advance about the amazing offers and deals. Set price alerts for exact-match or similar items you want to buy during this Black Friday shopping season. Going into Black Friday shopping with an idea what you want to buy should be the first step. Shopping without a plan will cause you to spend more and more on the items that you don’t need. You can also use Amazon to create a customized gift list for you. Or you can use Alexa to create your shopping list. If you are not careful, then Black Friday shopping can break the bank. 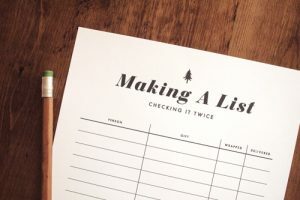 So, you need to prioritize your list items as per the budget and decide how much you can afford to spend this holiday season. Figure out your must-have and essential kitchen items list and list for other household purchases and set a price you can’t go over. If things are going out of your budget, then buy the most important items this holiday season and save rest for the next. Black Friday Shopping is no doubt a superlative category and it’s okay to go below average. But, your wallet will thank you later if you resist yourself from unwanted shopping now. With the latest deals and offers coming and going in the blink of an eye, grab the best ones as soon as they land. For this, use the best apps to find the best deals ahead of Black Friday. These apps are available for all Android and iOS devices. So, stockpile your mobile phones with the best apps like Amazon, Argos, and John Lewis, The Coupons App, Black Friday App, Flipp etc. Download these apps for extra savings. 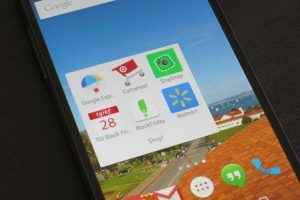 These apps will help you to keep track of ads, compare prices, clip coupons and confront everything that comes between you and that doorbuster. With just a few of these apps, you will lead the Black Friday deals like a pro. So, download these apps and enjoy the holiday season. 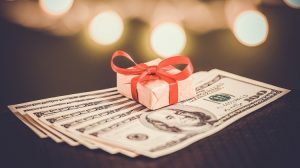 According to the survey, although Black Friday is considered the traditional day for best deals, Thanksgiving sales are actually better than the Black Friday deals and discounts. 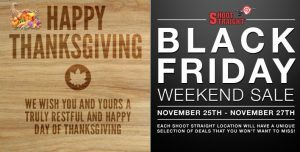 When you buy your essential kitchen needs, Thanksgiving shopping may be your best choice to choose for and help you beat the crowds. Black Friday is a huge opportunity for valuable discounts and offers. Redeeming those offers can be tricky. So stay organized and keep all those offer forms into a special envelope or create a spreadsheet and include all the offers information into it. Don’t miss any offer and grab the chance to save some pennies. 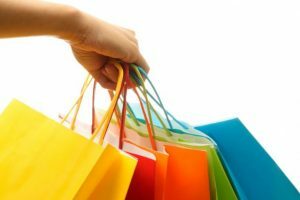 Whether you are trying to save some extra money on this Black Friday Shopping, but impulsive purchases are definitely on the list. So, avoid this thinking and stay yourself away from the impulsive purchasing. Whatever the social media platforms you use like Facebook, Twitter, Instagram, or anything else, start following your favorite stores for Kitchen items. 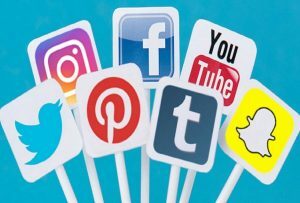 Be an active user of these social media platforms as coupons, Black Friday ads can appear here. This may help you to get some discount offers or net you some serious savings. Depending on your privacy settings and your browsing habits, these ads might be well targeted as per your tastes. You can use Promo code offered by many websites to get some cash in your pocket. So, have a close eye on these accounts and don’t miss the chance to get the best deals. If you are slightly unsure about buying an item on Black Friday sales, be sure to check the return policy. Retailers usually have specific return policies on doorbuster sales. If the return on certain kitchen items is not permitted then go for reliable items from your list that are sure to please recipients. Doorbuster and final sale products have strict return policies. 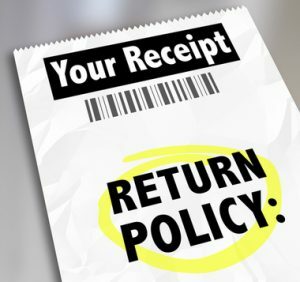 So, before you buy anything from a store or online, be sure you are comfortable with their return policies. Always ask for receipts from the retailer and keep these receipts at a safe place to be useful in future. Black Friday Shopping can be stressful, but with a little planning, it can actually be rewarding. You just have to make the best use of your time with these Black Friday Shopping Tips. If you want to avoid the craziness, just stay home and shop on Cyber Monday. Don’t be caught up in the chaos of Black Friday Shopping. Keep cool and calm. If you don’t get the items of your wish list under your budget, remember, there is always the next year.